please click here to send us your name and e-mail address. Your address will be used only for this purpose. Description: Presented by the Fish and Wildlife Stewards of NH. Bobcats are found in the state but the are not common. Ask the experts about Bobcats! Description: The Nature Discovery Center and Mt. 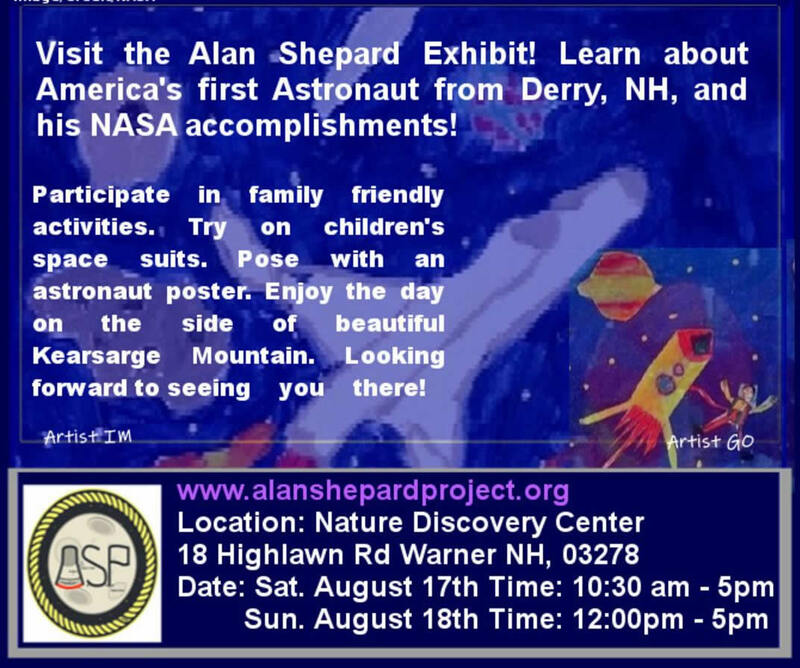 Kearsarge Indian Museum will be offering a variety fun maple educational displays and activities. You will have fun learning and trying some new activities, several of which will be "make and take"! 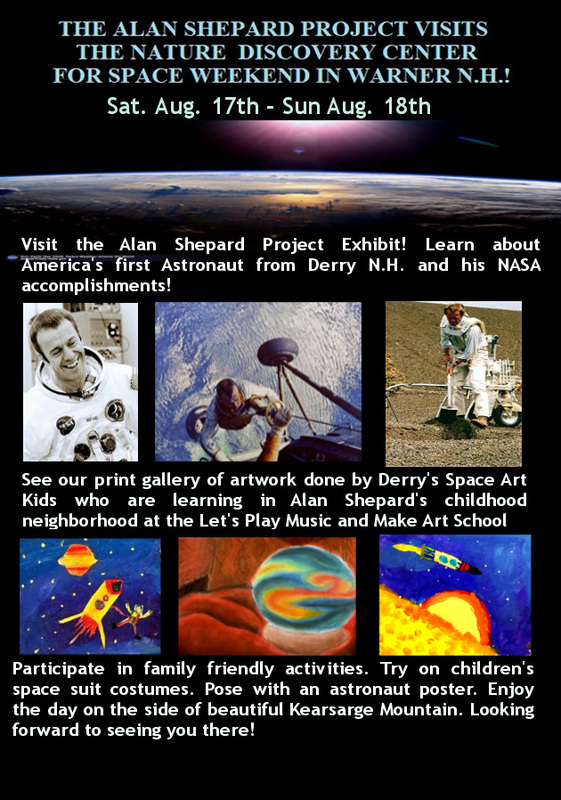 Activities will be held outside in the parking lot between the two museums, weather permitting. Mt. Keargarge Indian Museum will be presenting traditional maple activities including boiling sap to make maple syrup, making maple sugar and candy. The Mt. Keargarge Indian Museum will be open for self-guided tours. The Nature Discovery Center Museum will not be open till May, but will offering a variety of activites at this wonderful event! Description: Maria Colby offers wildlife rehabilitation services and educational outreach. She also has a bird sanctuary. In her educational programming, Maria uses rehabilitated birds which unfortunately cannot be released the the wild. She will discuss a routine day for her, tell some incredible stories of rescues, and advise on helping injured wild animals. Maria will also bring live birds to this program. Description: We are very pleased to announce a special program hosted by the Nature Discovery Center and sponsored by the NH Humanities Council. Dr. John Harris will present a review of "Returning North with the Spring; Retracing the Journey of Naturalist Edwin Way Teale". 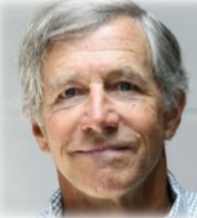 Dr. John Harris is a faculty member in the English and American Studies Department and serves as Project Coordinator at the Monadnock Institute of Nature, Place and Culture at Franklin Pierce University. Description: Join the Nature Discovery Center for the Museums 29th year at Discover Wild NH Day! We welcome you to stop by our table for some fun activities and to see the events planned for this new season. Many of New Hampshire's environmental organizations will be represented at this event. 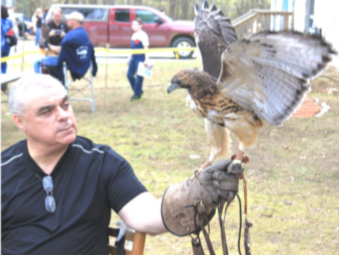 Wildlife and nature experts from all over NH will be there to answer questions, give demonstrations, provide wildlife and nature related information, and much more! There will be activities, contests and prizes for all ages.